Imagine this – you are sitting at home minding your own business when you receive a phone call from an official-sounding person who tells you your computer is seriously infected with viruses. They say they will help you out and eliminate the viruses if you will provide your credit card information. An increasing number of computer users are receiving similar phone calls and some — afraid of potential data loss and device damage — are surrendering their bank account information in the hope this will protect their tech. If you get such a call, I recommend only one response — hang up. It’s a scam! Our clients continue to report phone scams targeting both PC and Mac owners. Cybercriminals pretending to work for Microsoft, Geek Squad, or another other nationally-recognized tech company call their intended victims, claim they’ve scanned the potential victim’s computers remotely and found viruses on them. Taking advantage of the average computer user’s fear of viruses, they trick people into giving them remote access to the computer. Once the scammer has access to the victim’s system, they will often show the user scary-looking error messages on the machine as “proof” their machine is infected. They will then say the only solution is for the user to make an immediate payment to the “technician” so he can clean up the “dangerously infected” computer. Often, they will the offer to install more “protection” software onto the system to prevent this from happening again. Unfortunately, this is most often the scammer using access to the victim’s machine to install other bits of malware to capture the victim’s online shopping or banking information. If your first instinct is not to trust cold calls about fixing your computer, you’re absolutely right. Scammers use publicly available information (like your name and telephone number) to make initial contact and can often make an educated guess about your PC’s operating system. They can sound very convincing (they are good at this), but don’t be taken in. It’s important to understand that reputable tech companies (like Microsoft, Geek Squad and other tech leaders) will not scan computers remotely without permission from the owner. They will not call computer users unless they are already working with them on a support issue initiated by the user. Never provide a credit card or banking account information to someone on a cold call, even if they claim to be from a computer support company. Never give remote access to your computer to any technician unless they can confirm they are a legitimate member of a computer support company with which you have an existing support agreement. Contact your credit card or bank and speak with the fraud prevention team to have the charges reversed and the account protected from future charges. Change your computer password, along with the password of any online accounts that may have been provided to the cybercriminal. Before changing the password, you might want to read this article on creating a secure password. Update your security software and run a full scan on your computer, or use one of our tools to scan your machine. You may also want to contact a Geek Squad Online Support Agent to have the PC checked for malware. Report the scam to the FTC to help alert other potential victims. Phone scams are successful because cybercriminals rely on computer users trusting an unknown person with access to their computers. Together, we can defeat these scams by simply hanging up when you receive an unrequested support call, regardless of who they say they are. John, a longtime #TechTuesday listener had emailed Bill Wills of the Wills & Snyder in the Morning on WTAM 1100 Newsradio to share his story of being called by scammers pretending to be Microsoft. This continues to be a concern for both computer users and legitimate tech support companies, and Bill and I discussed how listeners can help avoid falling for these phishing scams. 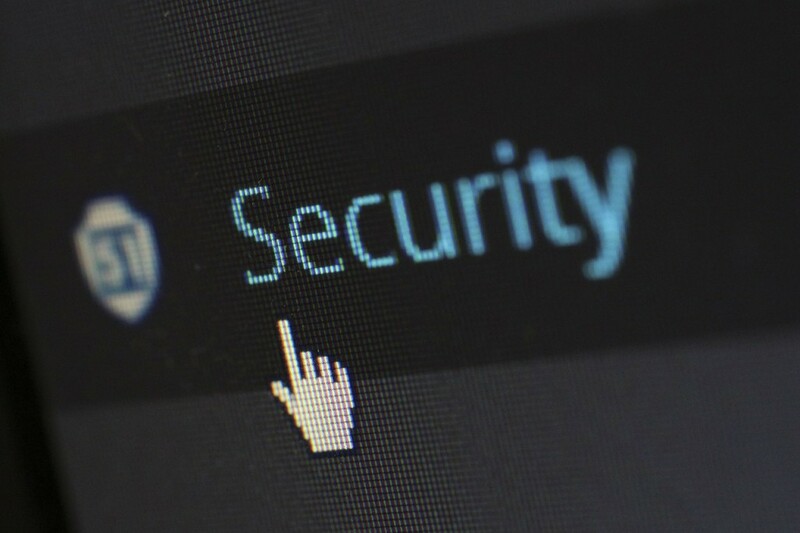 For more information on how to protect yourself and your family, here’s an article on how fake tech support phishing scams work, as well as tips on what to do if you are scammed. Release Date: An exact date still hasn’t been confirmed, but it’s expected to be later this year, and likely closer to October. Free Upgrade: Microsoft will provide a free Windows 10 upgrade for a year to current Windows 8 and 7 devices. Windows Phone 8.1 users will also see a free upgrade. Unfortunately, no free upgrade for Windows Vista and XP, and Windows RT doesn’t currently have an upgrade path. Microsoft has not announced pricing once that year ends, or for new devices. Cortana: Microsoft’s “intelligent digital assistant” jumps from Windows Phone to Windows 10 PCs and tablets, allowing you to speak or type questions or requests and get news, set appointments, control your PC and more. New Web Browser: Code-named “Project Spartan”, Windows 10 will get a brand new web browser that does not contain legacy code from Internet Explorer. IE will likely still be available for Windows 10 for compatibility with certain sites and enterprise apps, but the new browser is expected to be the primary access on the new OS. Unified Apps: While not every software developer will make use of it, they will have the option to create “unified apps” that can run across any Windows PC, tablet, phone and even the Xbox One. An example Microsoft used was a new Outlook app to give you the same look and menu system across your devices, yet still optimized itself for the different screen sizes. Combined with Microsoft One Drive cloud service, you could check your same email account across devices. Continuum: For the growing number of 2-in-1 devices that can switch from being a laptop to a tablet, Continuum is a Windows 10 feature to instantly shift between the standard mouse and keyboard interface of the PC and the touch controls of a tablet. Xbox One Streaming: If the family TV is being used by other family members, gamers can stream their Xbox One games to a Windows PC or tablet screen to play elsewhere in the house. Expect more information to come from Microsoft at their Build Developer’s Conference at the end of April. According to a recent New York Times article, Android devices are a new target for “ransomware”. These malicious software apps act similarly to the fake FBI virus scams that have been attacking Windows PCs for years. Fortunately, there’s several actions you can take to help protect your Android smartphone or device from these scammers and their malware apps. Android devices generally come setup for downloading apps from a trusted app store, like the Google Play Store. For extra security, you’ll want to avoid changing the settings on your device that allow 3rd party apps to be downloaded from the official app stores. Sometimes called “sideloading”, allowing apps to be installed from less trustworthy places on the Internet increases your chances of accidently loading malware onto your device. Just like your computer, your smartphone’s operating system and apps need to be updated periodically. It’s important to keep watch for system update notifications as they come up. You can also check for system updates by visiting Settings, then About (or About Phone), followed by System Updates. For app updates, visit the Google Play Store app, then the Play Store icon. Select My Apps to view your downloaded apps and any available updates. You can also touch the Menu button to check the “Auto-update” option to keep that app automatically up to date. 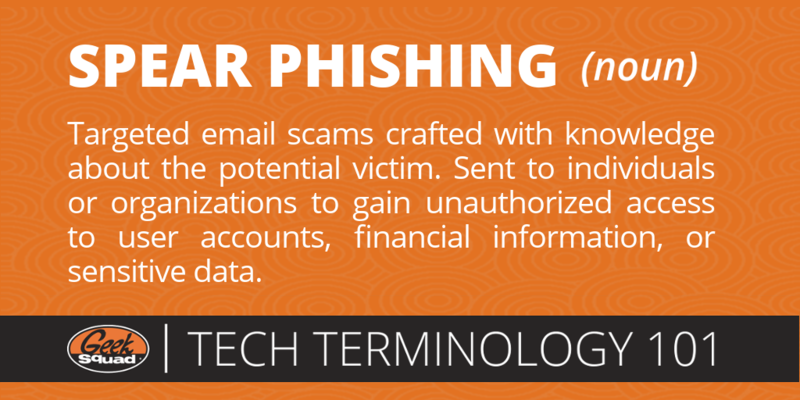 A common attack method, known as “phishing” on the Internet, isn’t technical, it’s psychological. Scammers will create fake websites, pretending to be your bank or shopping site. They’ll send you emails asking you to sign in and provide your account information, which they’ll then use to access your account on the real sites. For more information on how to protect yourself, check out this article on how to avoid getting hooked by a phishing scam. Some malware attacks come in the form of banner ads designed to look like a security warning telling you viruses have been detected. The error will ask you to download and run what it claims is an antivirus app, but is really the scammer’s software waiting to load onto your device. The same safe Internet habits you follow on your computer work on your mobile devices as well. If you do find yourself falling victim to one of these attempts, here is what to do if you are scammed. The rapid growth in the number of Android devices being used worldwide has made the platfom a growing target for malicious software makers. Keeping your settings in check, your system updated and avoiding unsafe behavior will often be the most powerful ways to protect your device. To help take your protection further, security software makers have made a range of protection products for the Android platform. The good news is that many of the major security software suites, like Webroot’s SecureAnywhere Internet Security include Android security apps that you can install on your device in addition to their Windows PC or Mac coverage. If you still have questions on how to best protect your Android device, or need help with a potential malware issue like viruses or spyware, speak to a Geek Squad Agent online at geeksquad.com/chat or at the Geek Squad Precinct located at your nearby Best Buy. There seems to be a rise in the number of phone or email scams falsely using the Microsoft name going around lately. I had a chance to speak to the Wills & Snyder show on Cleveland’s WTAM 1100 Newsradio this morning. For more information on these scams, and how to protect yourself, visit the Microsoft Safety & Security Center.